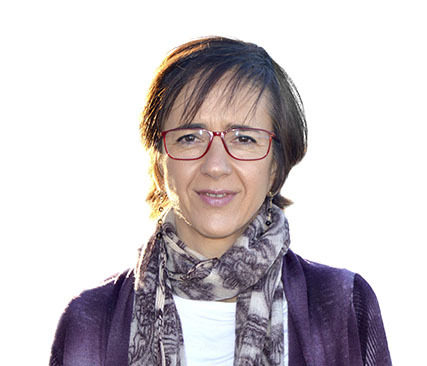 Maria Josep has been in Kantar for 16 years. She now leads the expansion of Out-of-Home and Usage Foods globally, helping clients to grow and building relationships with them. Previously she was working on a global project for audience measurement, and building solutions to countries, TV stations and media agencies.